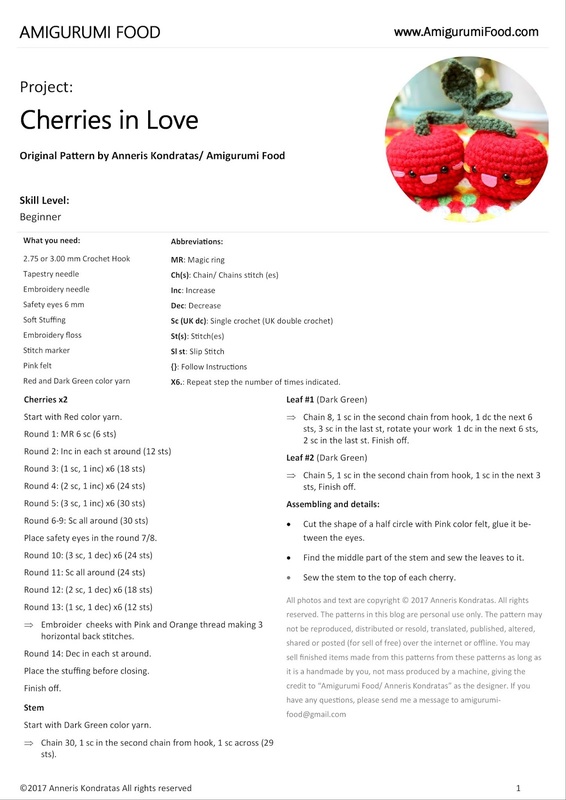 Amigurumi Food: Free Pattern Cherries Amigurumi Food! 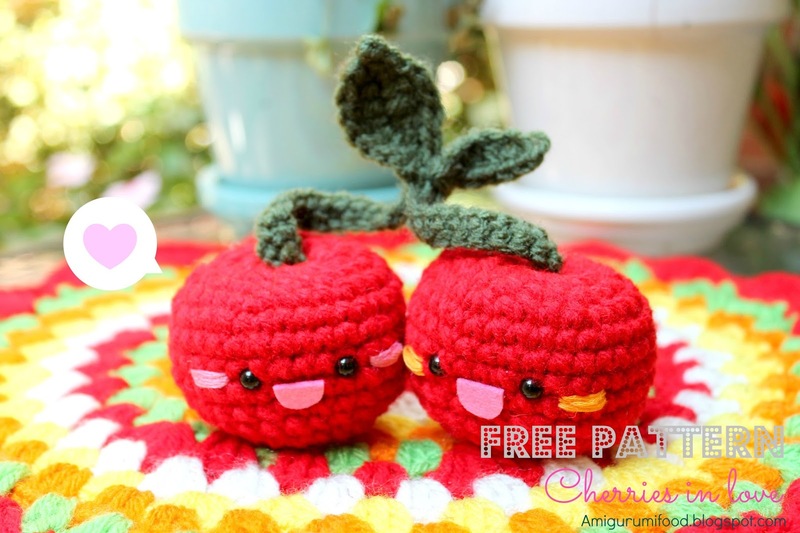 Free Pattern Cherries Amigurumi Food! 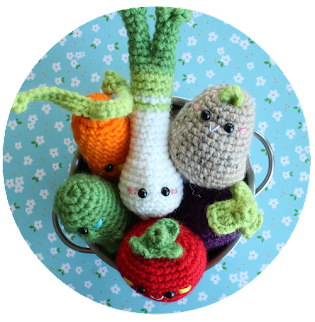 This is an original amigurumifood pattern! Jajaja!! qué monada! A estas alturas tienes que tener toda una huerta ganchillil. Beautiful pattern! 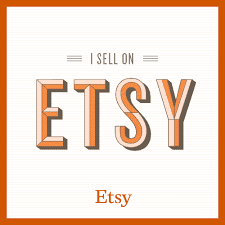 I featured it on a round up at MNE Crafts! 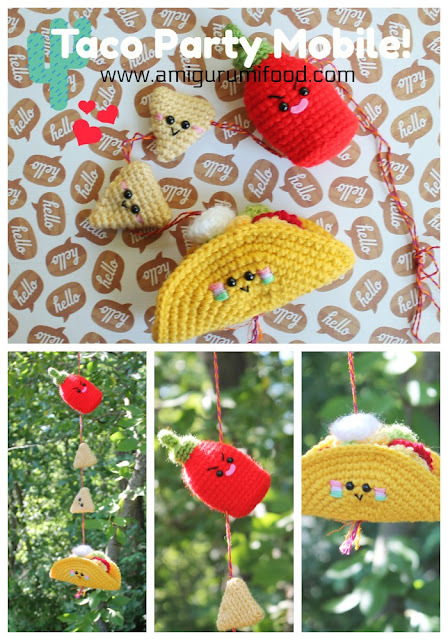 Me gustaría publicar la foto del amigurmi en mi facebook junto al enlace del patrón a tu blog para que la gente lo haga. ¿Puedo hacerlo? Puedes hacerlo sin problema! Gracias por compartir! May I ask there in leaf pattern i cant read the second instruction. What it is? I cant see it. Ohh it's true, I will correct this later!, by the end make 2sc in last St, and the rotate to work on the other side of foundation chain. Thanks for letting me know! I will fix the problem.